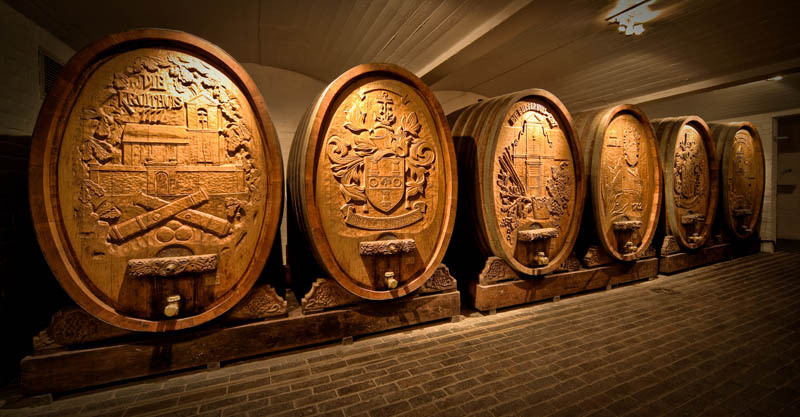 A line-up of exclusive, internationally award-winning brandies will be on offer at Die Bergkelder in Stellenbosch on Thursday, December 1, presented by brandy expert Helmuth Kisting. Brandies will include the potstill voted the Worldwide Best Brandy at this year’s International Wine & Spirit Competition in London – the limited-edition Van Ryn’s Collection Reserve 20 Year Old. Others include Collison’s White Gold, Oude Meester Demant, Van Ryn’s 10 Year Old Vintage, Klipdrift Gold and Oude Meester Reserve 12 Year Old to provide an interesting spectrum of older and younger connoisseur brandies. To start, refreshing and delicious brandy cocktails featuring Collison’s White Gold and Flight of the Fish Eagle will be served. All brandies in the line-up are regular medalists on international competitive events. Van Ryn’s is a four-time winner of the International Wine & Spirit Competition’s Worldwide Best Brandy title and also a three-time winner of the International Spirits Challenge Best Brandy trophy. One lucky guest will take home a selection of these acclaimed brandies. Die Bergkelder tastings take place the first Thursday of every month and feature a selection of premium wines, brandies and whiskies. Whatever you buy on the evening will be available to you at 10% discount, so think about stocking up on festive gifts too. Places are limited so booking is essential. Contact Melanie on +27.218098025 to reserve your seat. Ageing gracefully; Is there a Genie in the bottle? Each bottle of wine contains a genie – or rather, complex chemical processes involving a wine’s sugars, acids and phenolic compounds that can alter the bouquet, mouth feel and palate of a wine – all to make it more enjoyable for those with a serious appreciation for a good wine. This process, which can be likened to a genie doing its work in the bottle, takes time, hence the maturing or ageing of a wine to reveal its best potential. Why age wines? According to an article written by Matt Kramer and published in the April 2010 edition of Wine Spectator, firstly the test of the character of a wine, as opposed to its style, is only revealed with time. Secondly, in today’s rapidly changing wine landscape, with so many new wines, coupled with new, ever-changing winemaking techniques, we must age wines, not merely to tease the genie out of the bottle, but rather, to see if there’s one in there at all. The Ancient Greeks and Romans recognised the potential of aged wine stored in earthenware amphorae (a type of ceramic vase), with the most sought-after wines called “straw wines”, possessing the ability to age for decades due to their high sugar content. Today, aged or mature wines are still coveted by many, with your patience rewarded after long years of nursing your liquid investment to maturity. At the Vinotèque we taste, taste and taste again to ensure that only wines with great maturation potential are selected. 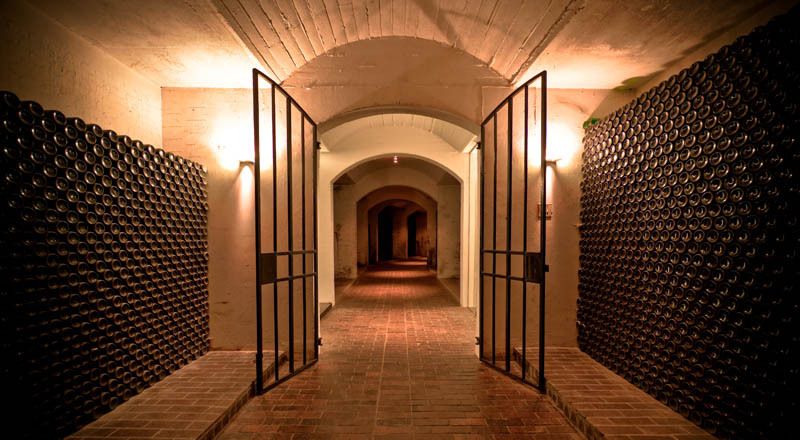 These wines are then matured in our maturation cellars under optimal conditions with low light, 75 percent humidity and constant temperatures of 14 degrees Celsius – key to ensure enjoyment. Click here for our festive season offers . Competition: Win a Vinoteque Wine Bank Voucher to the value of R500. A fantastic new competition for our Facebook fans. Stand a chance to win a Bergkelder Vinoteque Wine Bank Voucher to the value of R500. 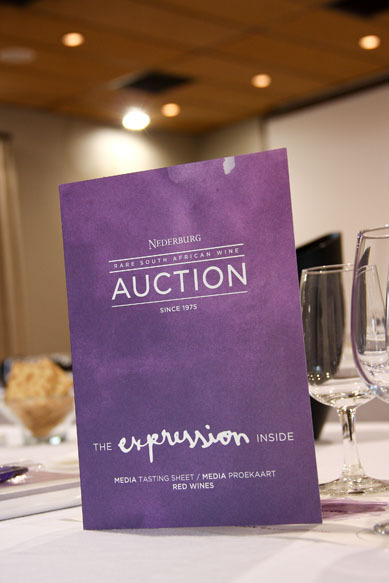 For the second year running Vinotèque members were afforded an opportunity to bid for the selection of wines on offer at this year’s Nederburg Auction, as part of an exclusive membership advantage. A simple system created by the Vinotèque gives members access to a line-up of best-of-best, rare South African wines that are normally only available for purchase to the trade at this prestigious event. The 2011 Auction saw several Vinotèque members place successful bids for a number of exclusive wines. Imagine having superb wines, matured to perfection, ready and waiting at your fingertips. Whether it’s for yourself or the ultimate gift, the variety and quality of our wines is the obvious advantage of what Vinotèque has to offer; but there are also many other tantalising benefits to consider. Make your selections from outstanding brands like Alto, Allesverloren, Jacobsdal, Le Bonheur, Neethlingshof, Plaisir de Merle, Stellenzicht, Tukulu, Uitkyk, Lomond, Durbanville Hills, Zonnebleom, Fleur du Cap, JC Le Roux, Pongracz, Monis and Nederburg. 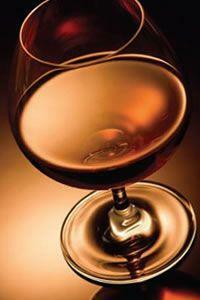 We cater for all tastes and personal preferences by releasing a variety of wine offers during the course of the year. This means there will always be something attractive to you, whether you prefer to purchase young wines and wait for them to mature, or if you’d rather buy fully matured wines ready for enjoyment. Choosing from our vast selection is the only hard part! From here we do all the rest. Contact us on 021 809 8280 or buy directly from our website. Alternatively, fill in one of our regular wine offers and fax or e-mail it to us. You can have the wine delivered immediately or choose to leave it in our cellars for further maturation under perfect conditions and our expert supervision. There is no delivery charge anywhere in South Africa, regardless of how long your wine stays in our cellars for. You contact us when you want your wine and we courier it to you, free of charge, to the given address. 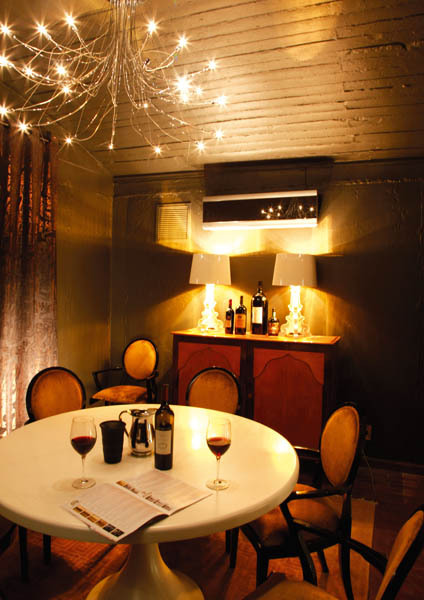 By prior arrangement, you may also collect your wine directly from The Bergkelder Vinotèque in Stellenbosch. Kept in ideal conditions – temperature ± 14 °C, 85% humidity, low light level and an almost complete lack of vibration – the quality of your wine is guaranteed. 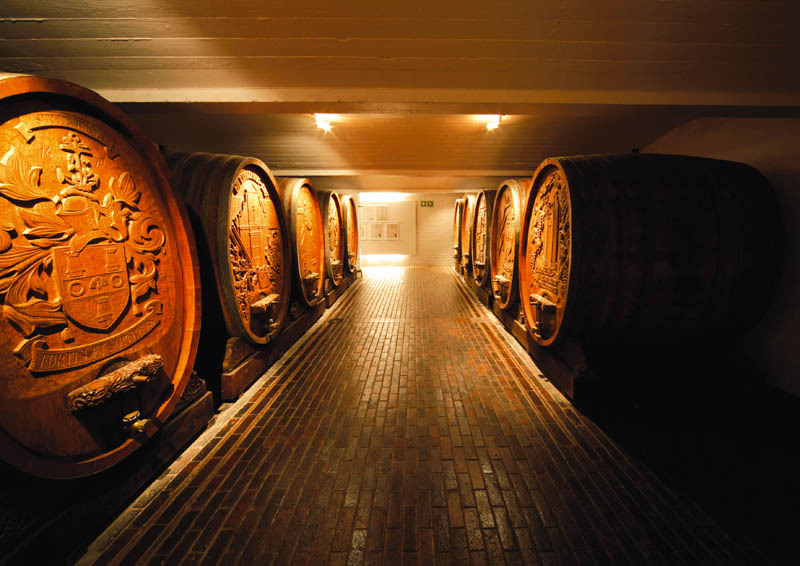 In the world of fine wine, the word Provenance is becoming more important. Simply put, Provenance means origin or source. 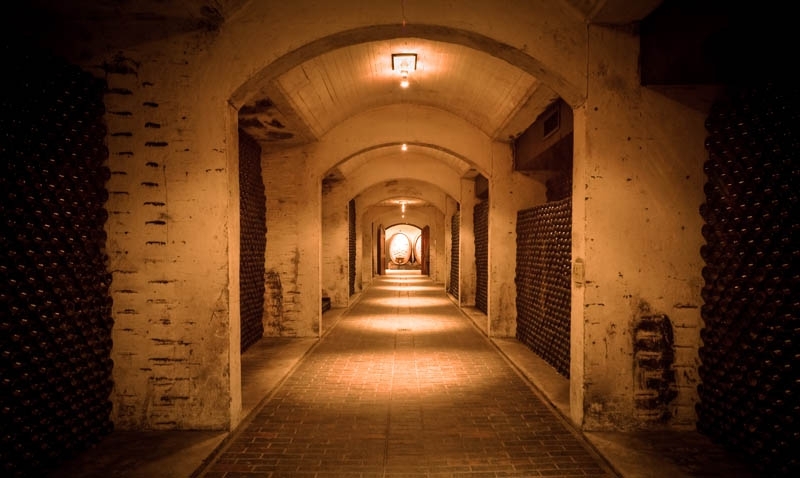 It is crucial when buying or selling older vintages, that you know where and how the wine has been stored or matured, to ensure that you are able to enjoy the wine in perfect condition. 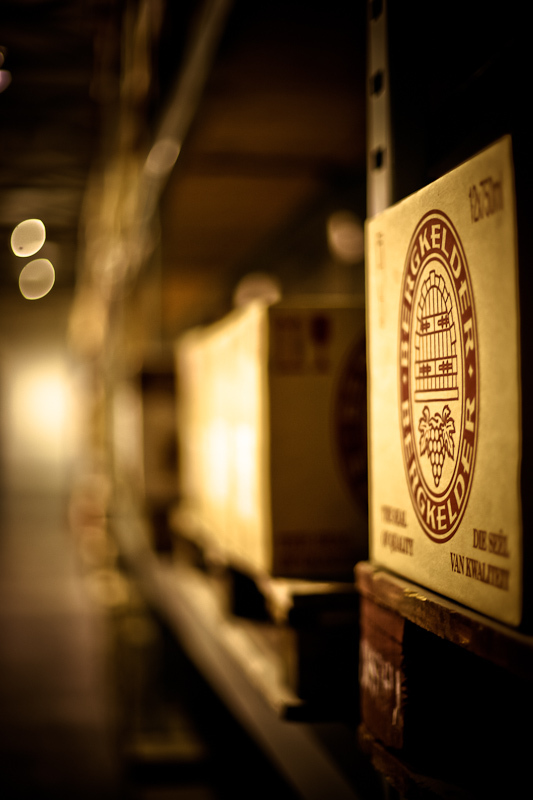 At the Bergkelder Vinotèque we only offer wines with impeccable condition and provenance. What more thoughtful gift can there be than a case of carefully selected vintage wine? All you need to do is send us the details of the recipient and we affect the transfer free of charge. An exclusive gift certificate from the Vinotèque notifies the recipient that a quantity of fine wine has been transferred to his or her name and is being cared for on their behalf in the safety of the Bergkelder Vinotèque cellar. Full-bodied and mouth filling with cherries, tobacco and dark chocolate, with good tannic structure. 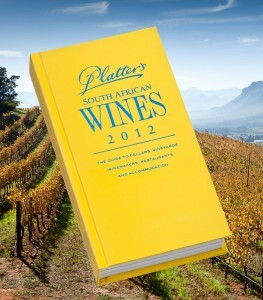 The new Platter’s Wine Guide is on the book store shelves. With the tally of South African wines now exceeding 7,000, the uniquely comprehensive Platter’s Wine Guide 2012 is the wine lover’s indispensable “sat-nav”, showing the way through the maze of available brands and pinpointing the best quality and value. Published since 1980, Platter’s is the original and still favourite guide to who’s who and what’s what in South Africa’s winelands. The 32nd edition features more than 900 South African wine producers, merchants and brands, including 58 new ones, and over 7,000 locally produced wines. The guide’s wine descriptions and star ratings, compiled in association with a team of leading wine experts, make it easy to find the right wine for any occasion, while the good-value indicators highlight those bottlings which are especially budget friendly across all quality levels. Published in hardcopy and a variety of digital formats, Platter’s 2012 also packs extensive information on where to go and what to do in wine country. Dining, accommodation and cellardoor tasting options are covered in detail, along with many and diverse winery amenities, attractions and activities. GPS coordinates, easy-to-use maps and quick look-up tables provide invaluable aides for visitors planning their own wineland rambles, while for those in search of a guided experience, listings of specialised wine tour operators offer a variety of alternatives.